Tiffany & Co heading for trouble? 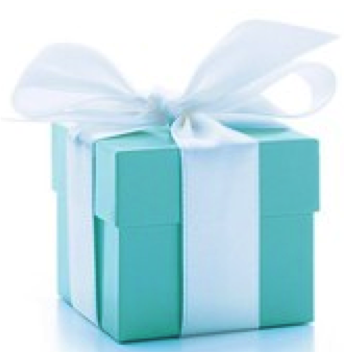 The famous jeweler with the blue boxes, Tiffany & Co, might be heading for trouble. Sales are not going as expected, shares are dropping, overall high gold price etc. And that is not the end of it, now long-time jewelry partner Elsa Peretti might be leaving the house and taking the intellectual property of her designs with her. This could have a substantial impact as her designs assure 10% of Tiffany’s revenue. The now 72 year old Italian designer, created some of Tiffany’s best-selling items including the famous ‘teardrop’ necklaces and ‘thumb’ vases in white. Both are examples of her simple organic aesthetic.L Let’s see how this story continues. 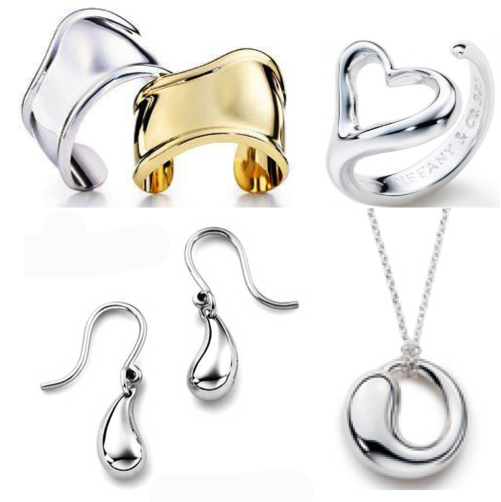 This entry was posted in & Other Things, Beauty and tagged Elsa Peretti, Tiffany & Co by sofischoice. Bookmark the permalink.